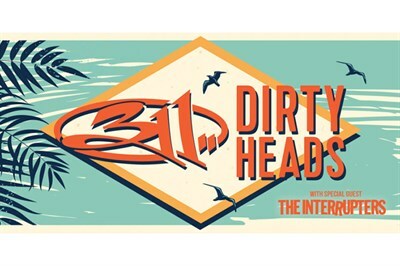 311 and Dirty Heads will perform at Merriweather Post Pavilion with The Interrupters, Dreamers, and Bikini Trill. Doors open at 4:20pm. Tickets start at $46.